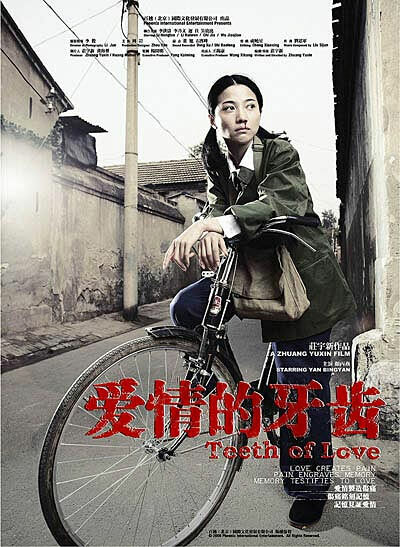 Teeth of Love also known as Love Teeth is a story about a teenage named Qian Yiehong (Yan Bingyan) who rejected a boy out of political differences. The boy hit her back with a brick. and since then her back has hurt whenever it rains. Some time later, she falls in love with a married man, but he betrays her in the end, leaving her with the pain of abortion. Qian finally gets married to a man whom she does not love. But when she divorces him, he brutally extract his tooth to give as a souvenir to her.